In this paper we report on our ongoing work to introduce freehand gestures in cars as an alternative input modality. Contactless gestures have hardly been successful in cars so far, but have received attention in other contexts recently. We propose a way to achieve a better acceptance by both drivers and car manufacturers. Using a four-step process, we developed a small set of culturally independent and therefore easy-to-learn gestures, which can be used universally across different devices. We built a first prototype using distance sensors to detect the stop gesture in front of several devices. We conducted a user study during actual driving situations, testing the pragmatic and hedonic quality of the approach as well as its attractiveness. 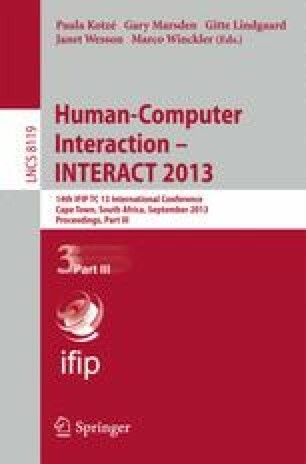 The results show a high acceptance of our approach and confirm the potential of freehand gestures as an alternative input modality in the car.